ClearLight Meditation Institute offers more than a menu of courses. Here are some of the things that set us apart. Our Directors have been teaching meditation for almost 40 years. Trained by some of the truly great meditation masters of our time, they have helped thousands of people apply meditation successfully to the challenge of 21st century living. Our Experienced Teachers draw upon many years of personal meditation practice, study and training to provide a deep level of compassionate guidance and instruction. Our programs address all levels of experience and interest from beginners to very advanced meditators who have practiced for many years. Uniquely we focus on both the process of gradual development through meditation as well as the deeper unfolding of profound awakening. Our integrative approach draws upon insights from neuroscience, contemporary psychology, and traditional teachings to make practice meaningful and applicable in today’s complex world. Meditation is for everybody. Our approach is non-denominational, accessible, and open to everyone from every background. We provide consistent structure and support in the form of live weekly classes, online programs, and regular retreats designed to meet you at your level of experience with accessible step by step instruction to take your practice to the next level. Our instructors are available for private mentoring. If you are interested in Awakening, entire levels of our program are devoted to recognizing, stabilizing, embodying and living from non-dual awareness. ‘Clearlight’ is the translation of a Tibetan Buddhist word used to describe the essential nature of awareness. ‘Clear’ means it is completely formless, transparent, and boundless like space. ‘Light’ refers to its quality of spontaneous illumination or cognizance. Like light, awareness is suffused with the radiating warmth of unconditional kindness and love. 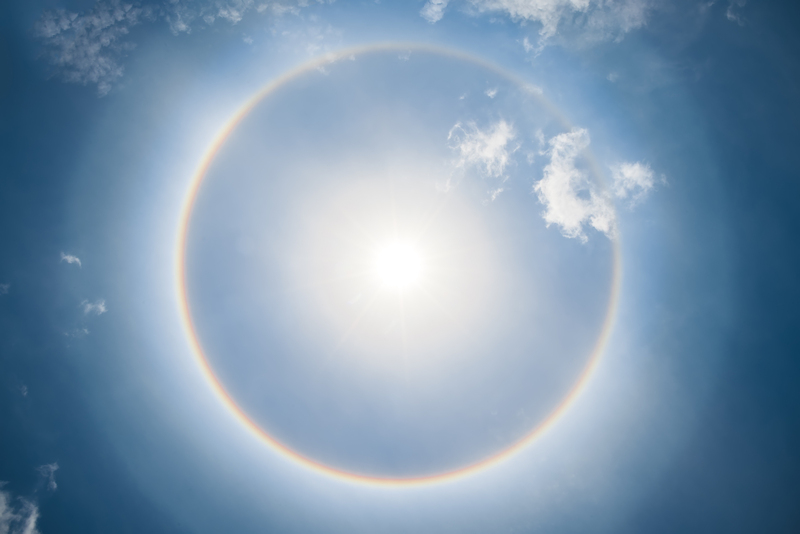 Never clouded by the infinite variety of experiences, clearlight awareness is completely pure from the beginning, a fundamental continuum that is spontaneously present and free. Through meditation, the clearlight nature of awareness reveals itself as our true identity. 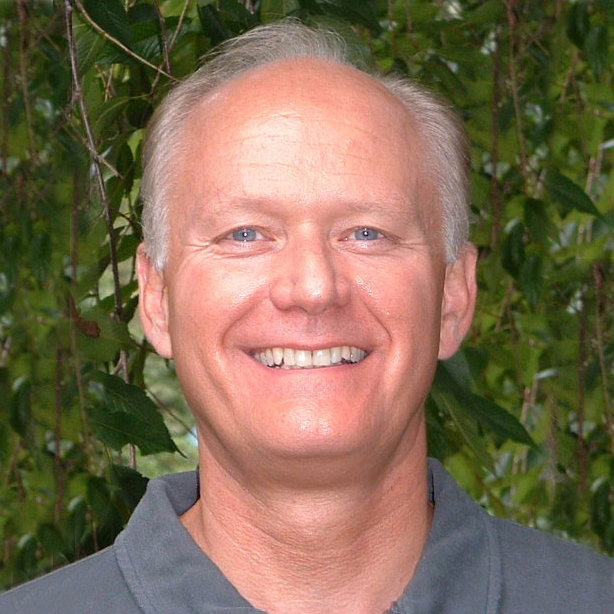 The Founder and Director of ClearLight Meditation Institute, Scott has dedicated his life and career to sharing the benefits of the practice of meditation and creating a more enlightened world. Trained under the auspices of some of the most revered teachers of the Tibetan Buddhist tradition, he was encouraged to teach by three great meditation masters of the Mahamudra and Dzogchen Lineages, Kenchen Thrangu Rinpoche, Tsoknyi Rinpoche, and Chogyam Trungpa Rinpoche. Scott has studied and practiced Zen and Theravada Buddhism as well as Advaita (non-dual awareness) and other wisdom traditions both East and West. He has been teaching for almost 40 years and has spent over 4 years of his life in solitary and group meditation retreats. A founding member and former Director of the Philadelphia Shambhala Center, he also served for five years as Director of the Shambhala Center of Halifax, Nova Scotia, one of the largest urban meditation centers in North America. He was a senior instructor of mindfulness-based stress reduction (MBSR) for 20 years through the Penn Program for Stress Management at the Hospital of the University of Pennsylvania. Scott also trained for seven years in deep psychological inquiry in the Diamond Approach of A.H. Almaas. 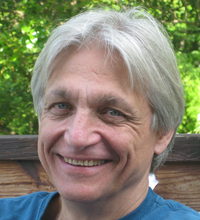 His teaching is informed by contemporary neuroscience and psychotherapy. He has a private practice in Meditation Coaching, Spiritual Counseling, and Healing oriented to support those on the path of meditation. Nancy received her B.A. degree in Oriental Studies at the University of Pennsylvania focusing on Buddhist studies and Sanskrit. She began meditating while in college, then trained extensively under the guidance of Chogyam Trungpa Rinpoche, Khenchen Thrangu Rinpoche and authorized by both, has been teaching courses and retreats since 1978. She also completed the traditional Tibetan three-year meditation retreat in 1997 and is deeply experienced in Buddhist tradition and practice. 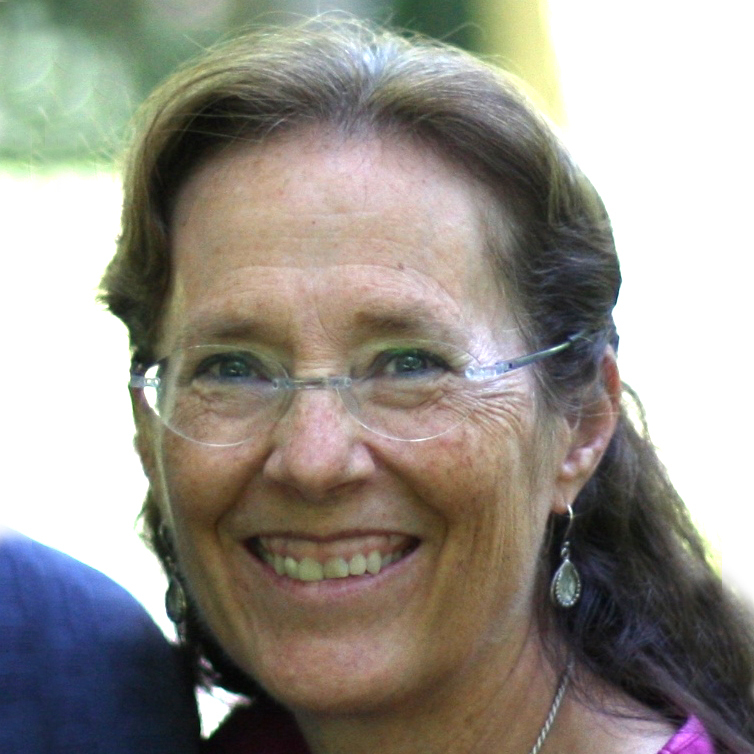 She is one of the original founders of the Shambhala Center of Philadelphia where she served at various times as Director of Education, senior faculty, and Advisor to the Board. Before dedicating herself full-time to ClearLight in 2012, she pursued a successful career in Information Services in the corporate environment. She’s well-versed in finding the balance and benefits of integrating meditation into a busy life. 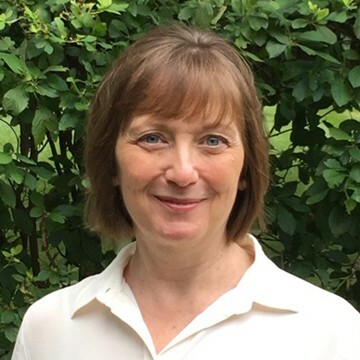 Holly is a communications specialist with core strengths in public relations, strategic marketing communications and advancement with extensive experience working for nonprofit organizations, educational institutions and foundations. Her special interests are education and healthcare /wellness. She is certified to teach yoga and mindfulness to grade school children through Verge Yoga as well as her Inner Strength certification for work with high school students. Gil Stevens has practiced meditation in the Tibetan Buddhist tradition with Scott and Nancy McBride for more than fourteen years and has been part of the ClearLight faculty since 2012. He is also a longtime teacher of hatha yoga and meditation at Verge BodyMind Yoga Center in Wayne, PA. Primary influences in his training include Chogyam Trungpa Rinpoche, Pema Chodron, Tara Brach and Thich Nhat Hanh. He shares with all of them a conviction in the power of individual practice and awakening to create a more enlightened world. Cara is a yoga and meditation teacher, mental strength coach, and former pro-skater having devoted more than three decades to helping others experience more clarity and vitality in their everyday lives. She is the founder of award-winning Verge BodyMind Yoga Center and co-founder of the non-profit, Mindfulness Through Movement, providing programs to schools in Philadelphia. Cara also hosts the podcast series for Women called Real Women, Courageous Wisdom; teaches mindfulness to corporations, universities, and college sports teams; and contributes to The Huffington Post, MindBodyGreen, and Mindful Magazine. She is the author of On The Verge: Wake Up, Show Up, and Shine (New World Library) For more info visit www.carabradley.net. 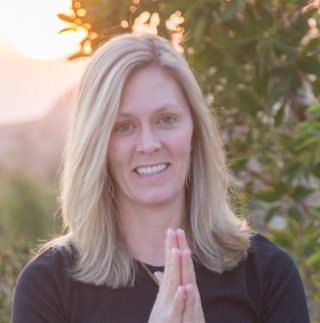 Kristin Page is a gifted and enthusiastic teacher, first of yoga and now of meditation. She has guided thousands of people through mindfulness-based movement practice for over 10 years, and as a senior instructor, mentors other yoga teachers in our region. She joined the ClearLight meditation faculty in 2015 after completing a comprehensive 2-year teacher training program. Kristin was introduced to meditation by her father as a child, and rediscovered it through her yoga practice. She has maintained a dedicated meditation practice for over 10 years, including long silent retreats with Clearlight as well as the Insight Meditation Society. Kristin counts her main influences as her Dad, Scott and Nancy McBride, Tara Brach, Pema Chodron, Chogyam Trungpa Rinpoche and Thich Nhat Hahn. 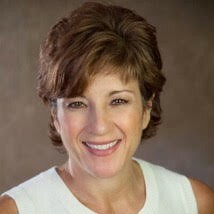 To find out more about Kristin please visit: kristinpageyoga.com. Brandon is the most recent addition to the ClearLight faculty. Since graduating from ClearLight Meditation Institute’s 2 year teacher training, he has been teaching mindfulness meditation courses in yoga and meditation communities in the Philadelphia area. Gifted with a sharp intellect, his teaching style is clear, practical and sympathetic. Brandon is also a Registered Nurse who delivers care to patients receiving hospice services and their families. Prior to his work in hospice, he spent 3 years with Philadelphia’s renowned Gift of Life Donor Program, supporting families in the process of their loved one becoming an organ donor. He strives to bring real compassion and care to everything he does. He counts among his primary influences Scott & Nancy McBride, Thich Nhat Hanh, Tulku Ugyen Rinpoche, and Sharon Salzberg. His motivation in sharing the practice of meditation is to help others connect with their inmost potential for strength, clarity, happiness, and peace. Mark Berger is a physician and medical educator specializing in internal medicine and cardiology. He began his meditation journey over 12 years ago, and for the last five years, has trained in both the study and practice of meditation under the guidance of Scott and Nancy McBride of the ClearLight Meditation Institute. 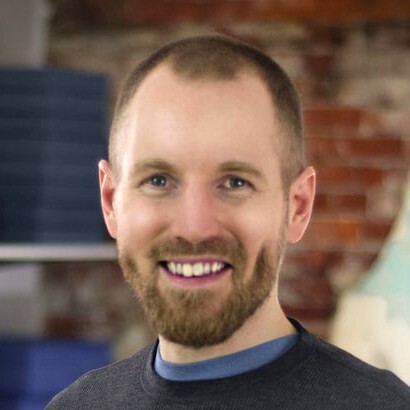 Mark is a graduate of the 2-year ClearLight Meditation Teacher Training Program and has been teaching classes on mindfulness meditation in the Philadelphia area. 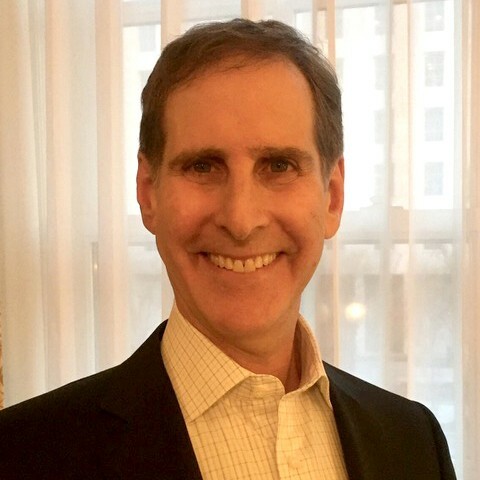 As a physician and cardiologist, Mark brings his knowledge of wellness and disease processes to provide a deep understanding of how meditation impacts the body and mind, including the neuroscience and biochemistry which underlie some of its benefits. Mark has found the study and practice of meditation to be of tremendous personal value and is passionate about teaching meditation so that others may benefit as well. I feel stressed out and anxious, under pressure all the time. How does meditation help? Scientific studies show that meditation can reduce the feelings of stress in the body and the mind. It helps in two main ways: developing calm and developing personal insight into what we can do differently. Calming meditations are usually based on concentration, like focusing on the breath or a sound while consciously learning to balance alert attention and physical relaxation. Meditations which cultivate non-judgmental observation of what is taking place, like mindfulness meditation, also help you to see the ways that you unconsciously contribute to your stress. When you see how your mental habits work against you, you discover the freedom to do something else, new and healthy. I already know how to meditate. Why should I take a ClearLight class? Because we can meet you where you are in your practice and help you maximize your meditation potential, taking you much further, much deeper, much faster. We can introduce you to some of the great treasury of teachings that support and expand the value of meditation in your life. And interacting with other meditators adds a richness we don’t usually discover in solitary practice. It can be more challenging. The meditation journey unfolds in stages. What stage are you? Why are the classes 2 hours long running for many weeks? Isn’t meditation simple to learn? Learning ‘how’ to meditate is easy. You can learn basic techniques in a single lesson. But the doing of meditation opens up a unique process of ongoing discovery and personal development. It’s not a matter of gaining knowledge, it’s more a process of learning about yourself and growing. The process is subtle, intriguing and rewarding. You work with your mind – from the inside – and that covers a lot of territory- literally everything you consider ‘you’ and everything you experience! Courses are dedicated to a substantive exploration of different aspects of the practice. Each meeting includes time for teaching, discussions as well as group meditation practice. According to the feedback we receive from course participants, these regular weekly meetings make all the difference in helping them sustain their practice and go deeper. Why are there different “Levels” in your programs? People learn more effectively and enjoy it more when they are with others at a similar level of knowledge and experience. Someone who meditates every day has much greater familiarity with practice than someone who does it 2 times a week, for example. And when they have been practicing for years, their understanding, interests and challenges are very different. So grouping by level ensures that the conversation isn’t over anybody’s head and nobody is bored. Do I need to sit cross legged on the floor? No. The traditional sitting posture is excellent for those who can do it but by no means necessary at all. It is important to be able to sit comfortably with a stable and upright posture, but this can be accomplished seated in a chair as well as on a cushion or meditation bench. For all events, we offer a choice of chairs, cushions and ‘backjacks’ as options. Isn’t meditation basically just learning to relax? No, not really. Although meditation includes learning to relax at deeper and deeper levels, what happens next is what makes meditation so amazing. You use the relaxed state to look directly at your thoughts, stories, emotions, and reactions from moment to moment to learn about your inner psychological programming. Once you begin to see what’s going on inside, you can clearly see what helps you and what doesn’t. You can learn to foster what’s beneficial and let go of what isn’t. You can literally re-write your code for a happier life. Is it necessary to adopt a new set of beliefs in order to meditate? Not at all. Meditation does not depend on any particular belief structure – and has been practiced by people from all backgrounds and faiths.